I seem to be in the throes of post-festival flu, so keeping my head up is taking a bit more exertion than it usually might. Probably has something to do with that underwater sensation. I appreciate Ben Howard’s sentiment (not to mention his catchy song), and encourage you to watch his new video above. 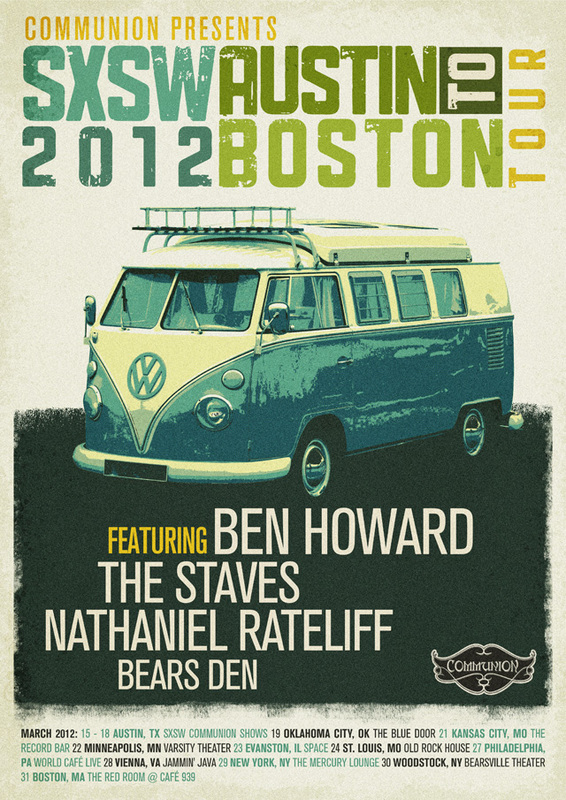 Ben Howard, besides being a gifted songwriter and Communion artist, is also a frequent presence on Hot As Folk. HAF is the admittedly shallow creation of three folk- and folk musician-loving females. (Yes, I’m one of them.) We’re very open to contributions. This entry was posted in Ben Howard and tagged ben howard, communion, hot as folk, keep your head up on August 18, 2011 by kredcarroll.